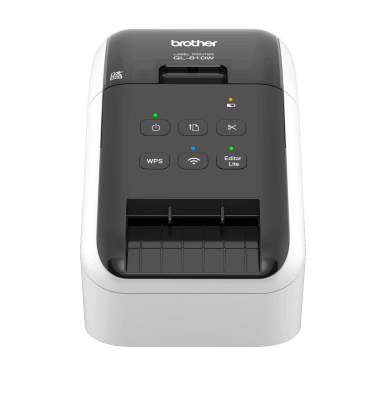 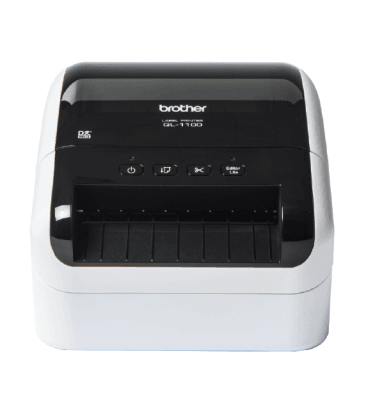 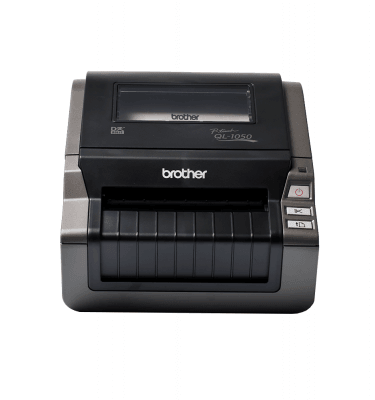 Achieve a more professional finish and improve office efficiency with a Brother QL label printer. 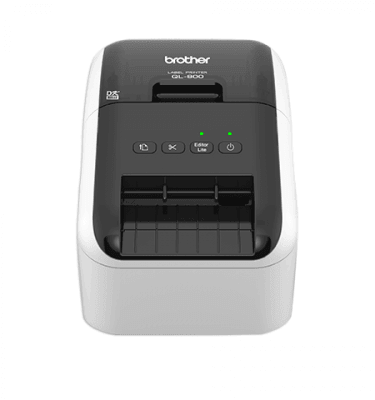 Envelopes, packages and parcels can be professionally addressed using one of the many sizes of label available, and can even include your business logo if required. 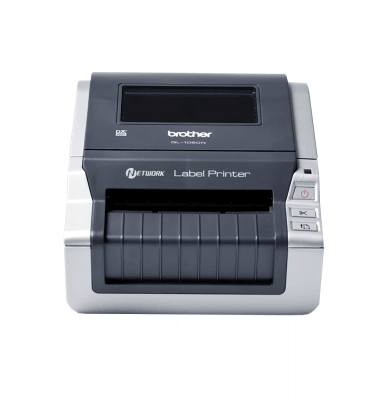 Within your organisation, ensure that important information can be located quickly through the clear identification of files, folders, equipment and inventory.